President Trump declared a national emergency on Friday in order to bypass Congress and build additional barriers along the US-Mexico border. 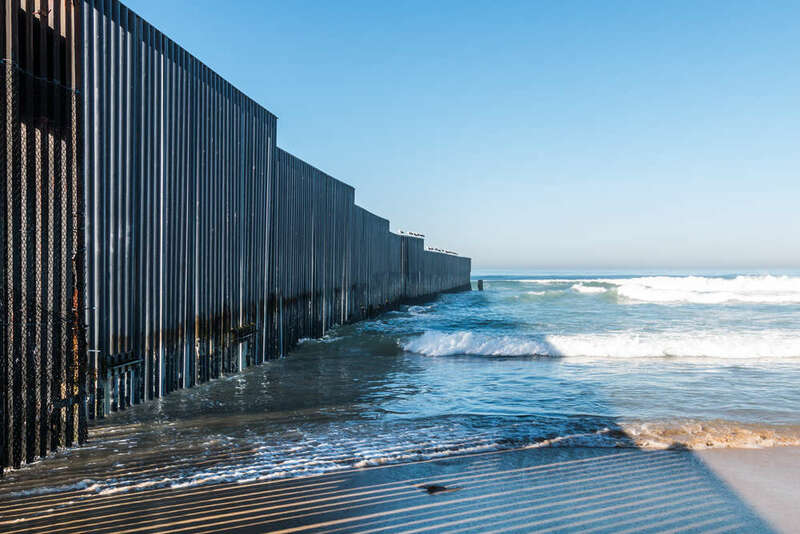 If all goes to plan, the roughly 3,200-kilometer-long (2,000-mile) wall will stretch from the Gulf of Mexico in Texas to the Pacific Ocean over six diverse and separate landscapes, presenting the potential for an ecological disaster. The move has been on the table since January and now has the potential to allow the administration to secure roughly $6.5 billion more in funding than Congress approved – a total of about $8 billion for the wall. Trump's decision has already taken heat from both sides of the aisle, and in a live-stream of the announcement, he supported his declaration by citing drug and human trafficking concerns, among other things, and said he expects his administration to be sued. Indeed, a number of environmental groups have taken firm stances in opposition to the construction of the wall, including Earthjustice, the Sierra Club, and the State of California. Generally speaking, the scientific community agrees that the construction of a border wall contains all the ingredients for a disaster. Last year, an analysis published in BioScience found the wall threatens more than just multinational relations, but also biodiversity and conservation progress between the two countries. More than 2,500 scientists from around the world endorsed the article, asking for political leaders to consider wildlife when making decisions about national security. From cutting off crucial water access to impeding the migratory routes of already endangered species, here are the ways the border wall could impact wildlife and the environment. 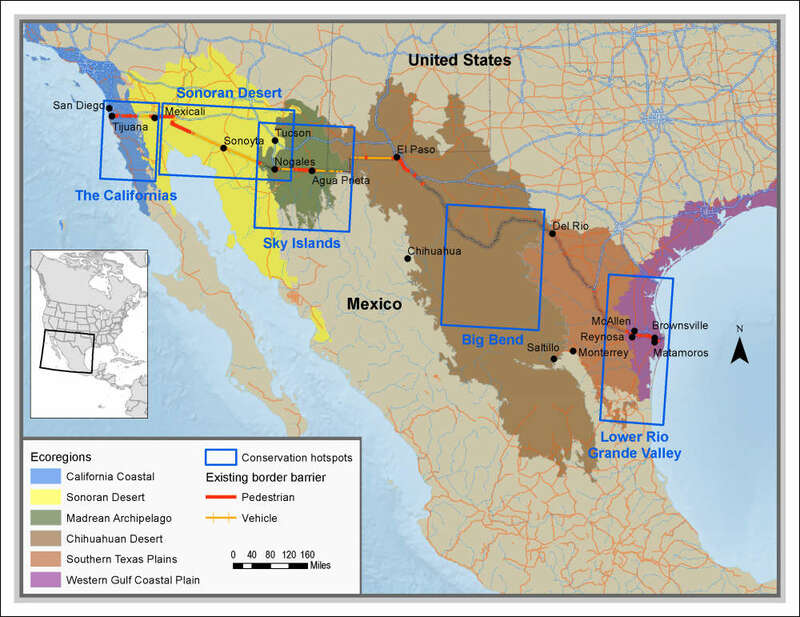 The US-Mexico Border cuts through six ecoregions that contain some of the continent’s most ecologically diverse lands, from desert scrub and temperate forests to freshwater wetlands and salt marshes. All represent “extraordinary biological diversity” and are home to more than 1,500 native land and aquatic animals, including 62 species listed as “critically endangered,” “endangered,” or “vulnerable” by the International Union for Conservation of Nature (IUCN) Red List. 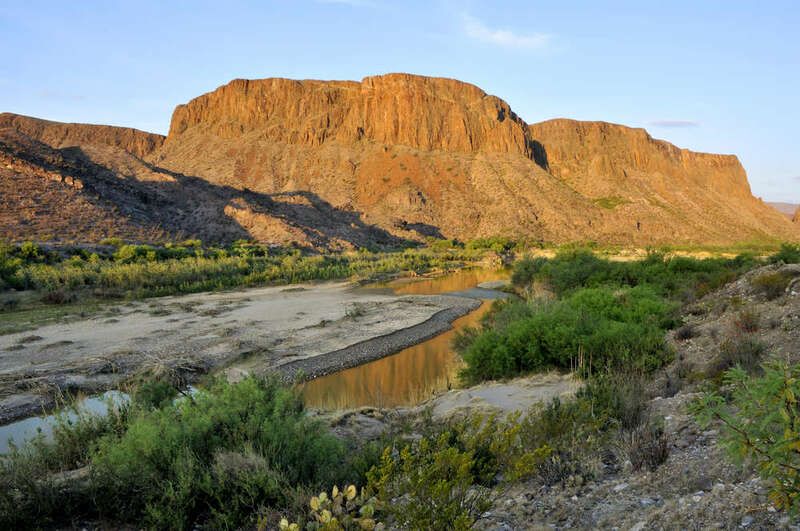 The land also includes five hotspots deemed as top-priority areas of high biological diversity, one of which is the National Butterfly Center found along the Rio Grande in Texas, leaving as much as 70 percent of its land on the southern side of the wall. The construction of the wall and its associated infrastructures will likely eliminate or degrade habitats and push already declining populations into smaller, more vulnerable groups. By last year, the DHS had already built more than 1,000 kilometers (620 miles) of “primary” pedestrian and vehicle barriers and more than 8,000 kilometers (5,000 miles) of roads and undesignated routes for off-road patrol vehicles, creating further displacement opportunities through noise and light pollution. In total, an estimated 800 species would be negatively affected by the separation of the countries, according to Mexico’s National Institute of Ecology and Climate Change, 100 of which are already at risk of extinction. Since 2005, the Real ID Act has given the Department of Homeland Security (DHS) authority to waive laws that slow the wall’s construction, including the Endangered Species Act (ESA) and the National Environmental Policy Act (NEPA). For decades, the two acts have worked to maintain fragile ecosystems and spur recovery by protecting imperiled species and requiring federal agencies to assess the environmental effects of proposed actions before making decisions. With the two tossed to the wayside, there is no requirement to adequately address environmental impact concerns or propose alternative strategies that would impose less harm when it comes to the construction of the wall. Already, at least eight waivers have been implemented in all four border states since the Real ID Act was enacted. The border wall will physically prevent animals from annual or seasonal migratory routes, while also blocking access to crucial food, water, mates, and other resources. More than two-thirds of non-flying native animals will lose access to more than half of their range south of the border, with 17 percent of the 346 species analyzed – including jaguars and ocelots – being confined to just 20,000 square kilometers (7,700 square miles) or less, further heightening their risk of extinction. For example, the border wall will block the endangered Peninsular bighorn sheep from moving between California and Mexico for water and birthing. 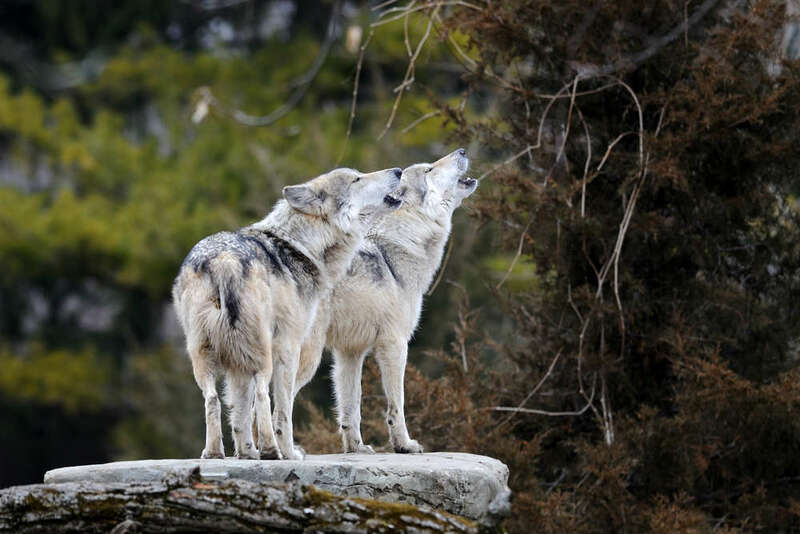 It will also prevent the Mexican grey wolf and Sonoran pronghorn – both endangered animals – from moving across the border to reestablish populations and help grow established ones. 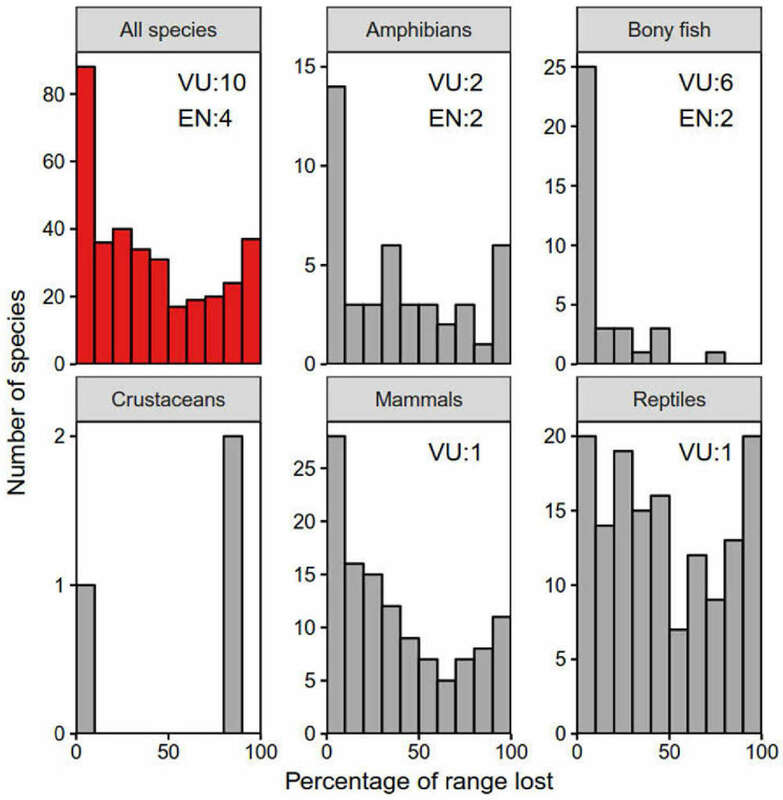 The number of species that may become inaccessible to US species after the construction of the wall ranked in the IUCN Red List as Endangered (“EN”) or Vulnerable (“VU”) are shown by taxonomic group. The percentages represent the amount of the species’ total ranges located south of the US-Mexico border. According to MIT Technology Review, the construction of the wall will require an estimated 9.7 million cubic meters of concrete and 2.3 billion kilograms of steel, creating a projected 7.8 million metric tons of carbon dioxide emissions. The wall will bisect the Rio Grande, which divides Texas and Mexico, as well as the Tijuana and Colorado Rivers. These three major rivers are fed by dozens of smaller rivers, streams, and their tributaries that fall in the path of the proposed wall. Depending on the type of wall built and its placement, it could act as a dam, either blocking access to water systems or creating the opportunity for massive floods and natural disasters in regions prone to flash flooding. Furthermore, water access remains a contentious issue among the US and Mexico, as well as private landowners and agricultural producers. Blocking access to waterways or hindering their flow could stir future conflict between those who use the rivers as lifeblood. Through collaborative conservation and research programs, millions of acres of land have been protected in recent years with a price tag of millions of dollars. 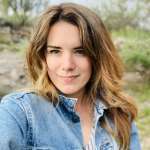 Building the wall will diminish conservation work and scientific research already conducted by the US and Mexican governments, tribes, nongovernmental organizations, and private landowners.